Reblog if you live here! 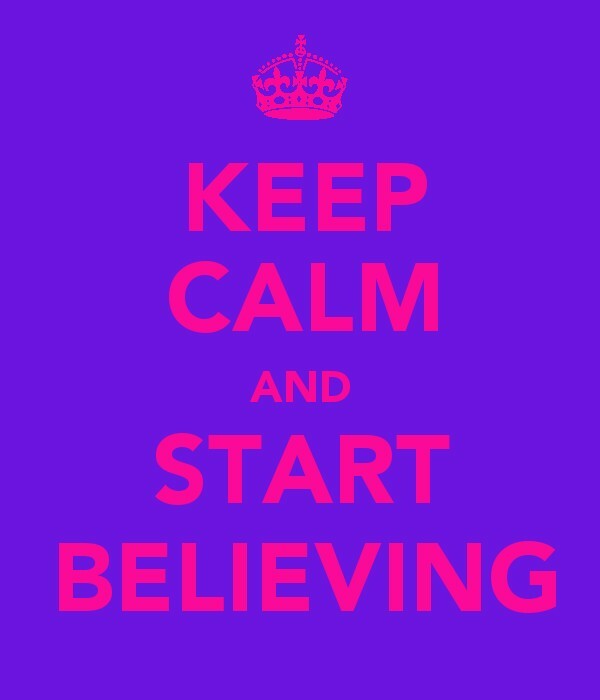 "The best part of BELIEVE is the LIE." I call it “Love is War” an original painting. Why does he always look so sauve?!?!? !